I'm not a bold garish type of gal, I like pretty dull colours to be fair, although that doesn't make a girl dull just simpistic or at least I think so. I've always loved my jeans, infact I don't know what girls, or should I say what I would without MY jeans....lost doesn't even come close to describe that feeling. 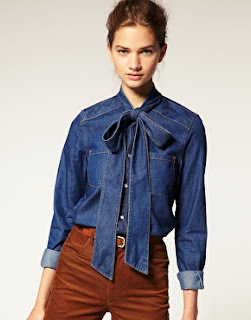 Anyway I just wanted to share my recent love for my new denim PUR-CHASE-ES and it's not my jeans. 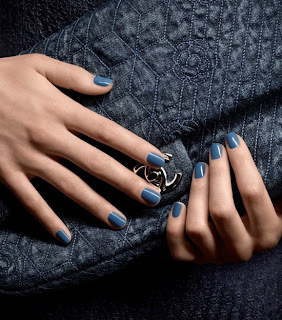 Discover the new trendy and casual chic nail colours of LE VERNIS: Coco Blue, Blue Rebel, Blue Boy on www.chanel.com.